As Resilient Transport Operated by Injury Care EMS, we provide safe and secure non-medical transportation services that are designed to cater to individual patient needs. We provide professional, door-to-door transportation to the elderly and disabled. We assist patients from time of pick-up to make sure they get to their destination safely and in plenty of time. We also can provide patients with a “wait and return” service, ensuring that they are not waiting after their appointments in order to return home or to a facility. Our drivers are well-trained professionals that take pride in offering safe, courteous, and prompt wheelchair and gurney non-emergency transportation in the Treasure Valley. Our drivers have also completed professional training on loading and unloading wheelchair and gurney passengers safely. To further ensure client safety, a certified medic rides along in our transport vehicles. 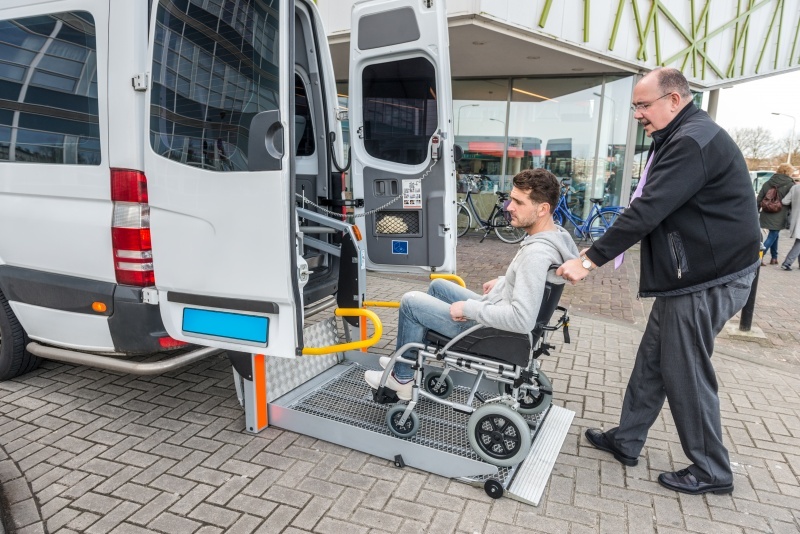 We believe in going above and beyond in providing high quality non- emergency services, including wheelchair transportation, gurney transportation, and ambulatory transport that are specific to each patient’s needs, be it senior ambulatory issues, handicap transport, doctor appointments, and transport services to dialysis and rehab centers.